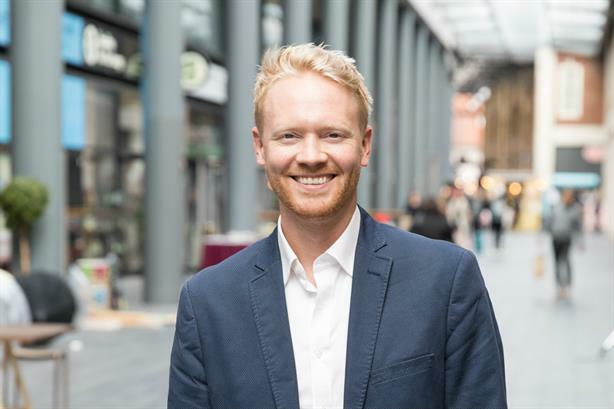 Hotwire UK MD Matt Cross is moving to a new role of head of B2B, EMEA - with his as-yet unnamed replacement appointed and set to join within the next three months. In the meantime, Adele Breen, who joined Hotwire in 2017 as director of corporate strategy and was included in PRWeek UK’s 30 Under 30 in 2016, has been appointed as interim UK MD. The news follows the recent departure, revealed by PRWeek last month, of Hotwire's global chief operating officer and EMEA head Alex MacLaverty. Cross (pictured) was promoted to UK MD from deputy MD in 2016. Hotwire said in a statement this afternoon: "We're excited to report that after five years in the deputy MD then MD role, Matt Cross is taking the next step in his career with a promotion to the newly created role of head of B2B, EMEA. From 1 April, Matt will be focused on attracting, winning and retaining our B2B clients across the region. "This change also brings about the opportunity to think about our UK leadership and we're delighted to say that a new UK MD will be joining Hotwire within the next three months. After a significant search, we've found a really fantastic candidate and we're very close to being able to tell you all about them. As soon as notice periods and communications at their current firm are sorted out, we'll reveal all." In January, Hotwire hired Chris Paxton as global chief strategy officer, joining from consultancy The Leading Edge, where he was EMEA CEO. Global CEO Barbara Bates told PRWeek in January that Hotwire is on track to beat its organic and broader business growth targets for the year after picking up several global clients and building its strategy and insights division. The agency has 15 offices and 250 staff across the world, including in London, New York, San Francisco, across Europe, Dubai, Sydney and Brazil.